perfect image for the day! Thank you! 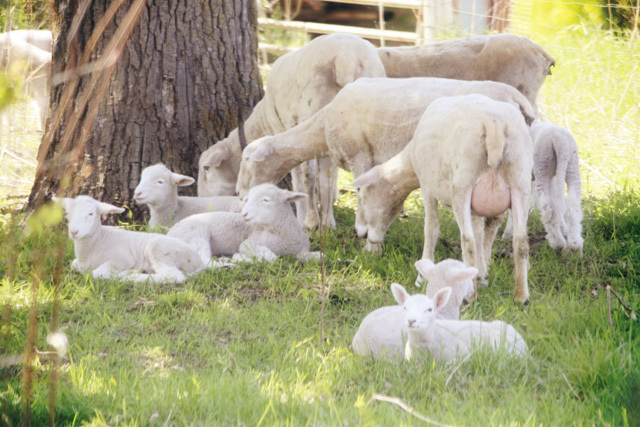 This farm is right by my house and I love to hear the lambs bleating! So did we! Don’t think about it!